What is a crown?How long do crowns last?Is there something new in contemporary crowns? 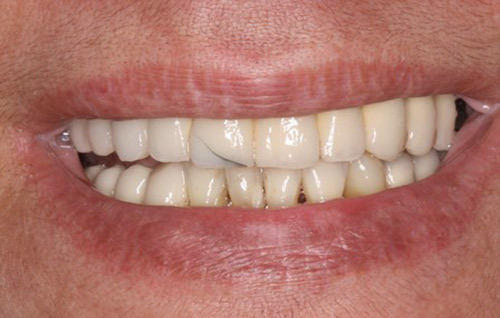 What is a Bridge or a Fixed Partial Denture (FPD)? How long do FPDs last? What are the types of FPDs today? 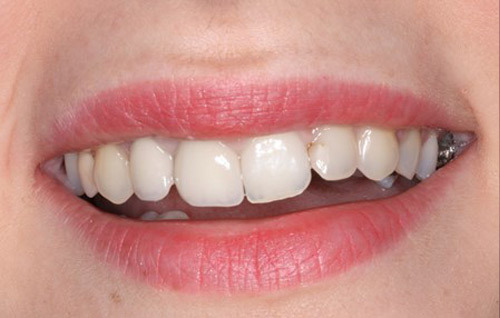 What are the immediate dentures? 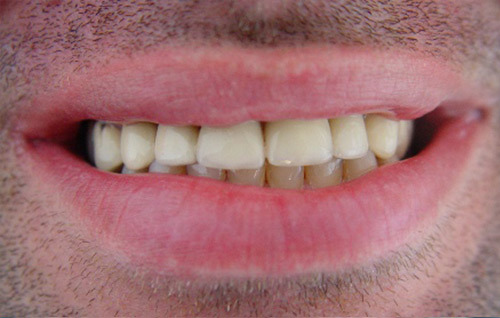 What are the overdentures? 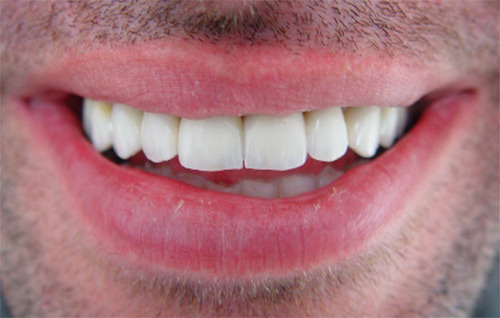 What will dentures feel like? 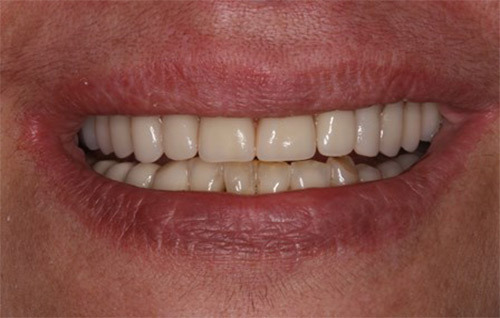 How easy is it going to be to adjust to my new dentures? TMJ stands for Temporomandibular Joint, or the jaw joint. You have two TMJs, one in front of each ear. These joints allows us to eat and speak. 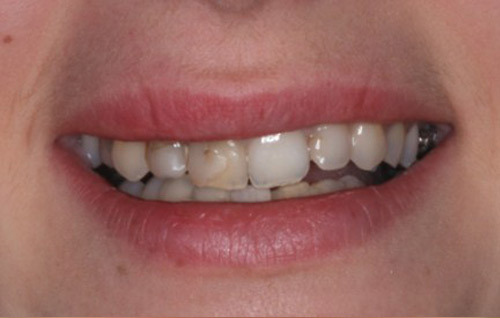 However there are cases, where TMJs do not work properly or cause pain.